This British Army corps operates as both an armoured reconnaissance unit and a ceremonial guard of the monarch. It was formed in 1992 and has served on several deployments, including the recent wars in Afghanistan and Iraq. The Household Cavalry is made up of two regiments - the Household Cavalry Regiment (HCR) and the Household Cavalry Mounted Regiment (HCMR). It was formed in 1992 by linking together the British Army’s two guards cavalry units, The Life Guards and The Blues and Royals. These had previously served together in temporary wartime formations like the Household Cavalry Composite Regiment. Neither the HCR or HCMR has traditions or uniforms of its own. Instead, The Life Guards and The Blues and Royals retain their own regimental uniforms, traditions and colonels. The Household Cavalry Regiment, based at Combermere Barracks in Windsor, is the corps’ operational wing of four squadrons, two from each of the guards cavalry regiments. It fights as part of the Royal Armoured Corps, though in terms of precedence the Household Cavalry is a corps of its own. The regiment had squadrons on duty with the United Nations in Bosnia in 1994-95 and with Nato forces in Kosovo in 1999. 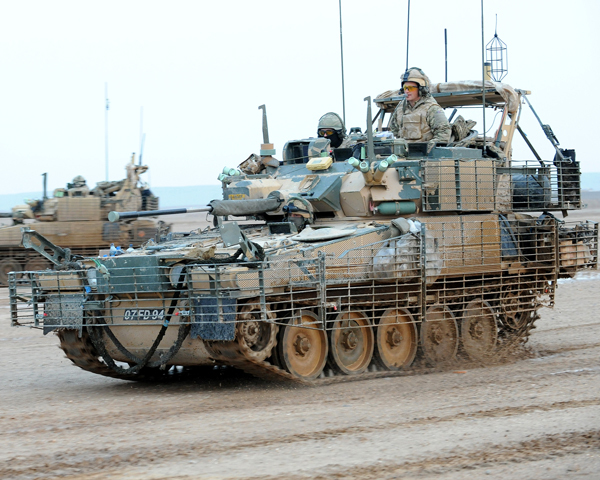 Later, it regularly deployed to Iraq (2003-11) during Operation Telic, some squadrons with 16 Air Assault Brigade and others with 1 Mechanised Brigade. In 2006, a squadron also fought in Helmand in Afghanistan (2001-13). The regiment returned there four times between 2007 and 2013. The Household Cavalry Mounted Regiment carries out ceremonial duties from Hyde Park Barracks in London. It consists of one squadron from The Life Guards, one from The Blues and Royals and one joint Headquarters Squadron. Members of the regiment take part in many of the great state ceremonial occasions, including Trooping the Colour and the State Opening of Parliament. They also stand sentry at Horse Guards, once the official entrance to St James's Palace and Whitehall Palace. 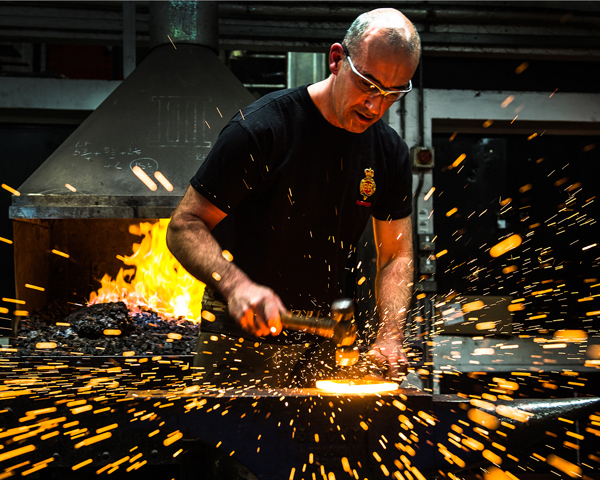 Explore the history and collections of the Household Cavalry by visiting the Household Cavalry Museum in London. This cavalry unit is the senior regiment in the British Army, having been formed in the 1650s. It is now part of the Household Cavalry and operates as an armoured reconnaissance unit and a ceremonial guard. 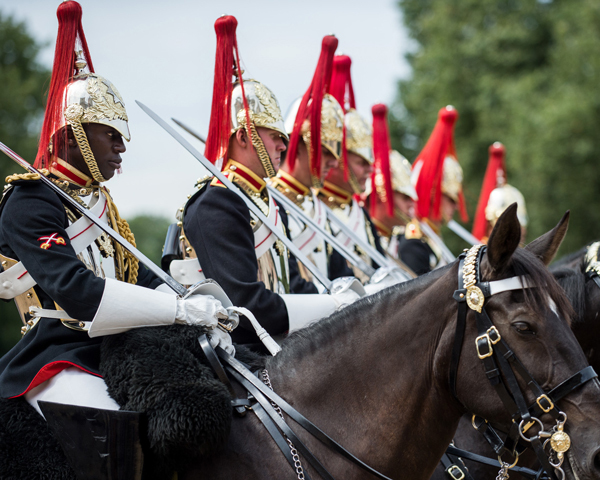 Formed in 1969, this unit is now part of the Household Cavalry. It is the second-most senior regiment in the British Army and operates as both an armoured reconnaissance unit and a ceremonial guard of the monarch. This unit was raised in 1661, making it one of the oldest cavalry regiments in British Army history. It served in many campaigns until 1969, when it was merged into The Blues and Royals. This cavalry unit was formed in 1650 and was the second-most senior regiment of the British Army. It served for over 300 years until 1969, when it was merged into The Blues and Royals. This cavalry regiment was raised in Ireland in 1689. It continued in British Army service until 1922, when it was merged into the 5th/6th Dragoons. The 5th Dragoon Guards was a cavalry regiment dating back to 1685. 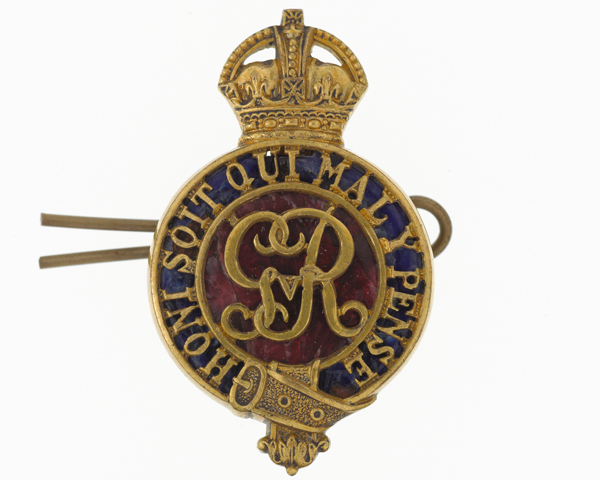 The regiment was amalgamated after nearly 240 years of service following the First World War.